We all know that using tobacco in any form is bad for your body. However, did you know that tobacco can cause some very serious Boise dental health problems? Below are a few surprising facts concerning the effects of tobacco on your teeth and gums. Healthy tooth enamel is a natural translucent white. In contrast, people who smoke or use tobacco tend to have yellow stained teeth. 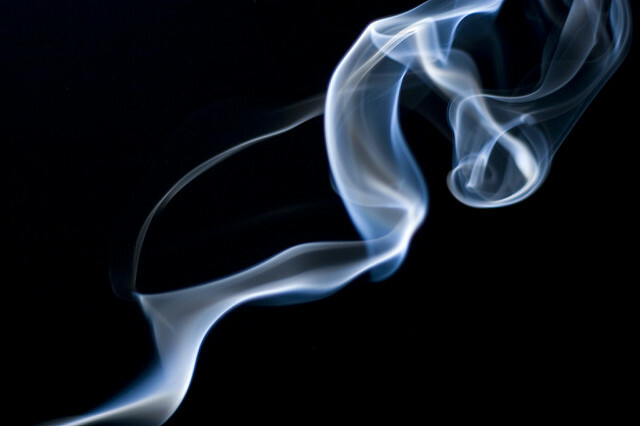 Smoking also stains other dental work such as Boise crowns and bridges, dental implants and dentures. While a Boise teeth whitening treatment at our Summit Dental office can help, you should be prepared to watch your teeth eventually turn yellow and dingy again. The same is true for any other dental work you may have had. Smoking not only increases your risk of gum disease but it can also make the treatments that fight gum disease less effective. Gum disease (periodontal disease) is caused by the same harmful bacteria that causes tooth decay. When this bacteria lives on your gums, it irritates the gum tissue causing a condition called gingivitis. When left untreated, the bacteria can infect your gums, destroy jawbone and eventually cause your teeth to fall out. People who smoke or use tobacco are at a much higher risk of getting gum disease. The chemicals and tar associated with tobacco products can compromise your immune system making it harder to fight off infection. This makes it more likely to get gum disease or other oral infections. Not only that but you have an increased risk of developing oral cancer in your gums. While lung cancer is a major concern for smokers, smoke and smokeless tobacco can also cause cancer in your gums, lips, and cheeks. In many cases, oral surgery is the only way to fix many Boise dental problems. A severely infected tooth may require an extraction and replacement with a Boise dental implant. Surgery requires surgical incisions or sutures to help heal your gums. Smoking or using tobacco in any other form affects your whole body, reducing its ability to fight infection and heal itself. This makes it the healing process after oral surgery much slower while increasing your risk of infection. At Summit Dental Group we encourage our patients that smoke to take whatever steps are necessary to stop using tobacco. Because we deeply care about you, we want you to be aware of the issues above so that you can be proactive in your Boise dental health. If you would like more information on ways to quit smoking please visit http://projectfilter.org/. When it comes to your best smile restoration, one of the worst parts of the experience can be waiting and having to make multiple trips to your Boise dentist instead of getting everything done in one trip. Cerec digital impressions allows you to save time and get better results by taking advantage in advance dentistry technology to restore your teeth with a crown, inlay or onlay. CEREC is the short term for Chairside Economical Restoration of Esthetic Ceramics, or CEramic REConstruction. CEREC uses computer aided design/computer aided manufacturing technology to take impressions quickly and generate a precisely fitted filling so you can leave Summit Dental Group sooner. Going to your Boise dentist multiple times for a single problem can be frustrating. Among the most inconvenient parts about getting a crown is needing two appointments. During the first visit, you need only to have a mold taken, which is uncomfortable enough in itself. You also need to have a temporary crown put on the tooth and hope it lasts, without much discomfort, until your second visit. With CEREC digital impressions, the digital impression is used to quickly produce your final best smile restoration on-site. That means we can apply your crown and you’ll be ready to go. You don’t need to return for a second appointment in a few weeks. Some Boise crowns and bridges as well as filling sare made out of metal. However, metal colored objects in your mouth aren’t attractive. Cerec crowns and bridges are made of ceramic and fillings are porcelain. They are closer to the natural color of your teeth. In addition, porcelain fillings can be more durable than composite ones. CEREC digital impressions helps you to avoid multiple trips to your Boise dentist while providing better results. Ask your Boise dentist at Summit Dental Group about CEREC to find out whether it can be a good option for you! As we age, our teeth can become lost due to a variety of reasons including cavities, gum disease, cracked roots and accidents. Missing teeth can then compromise your eating and speech habits as well as your appearance. While the loss of a front tooth can negatively affect your appearance, it can also affect your self confidence. However, losing a tooth in the back of your mouth can lead to numerous problems that will affect how you will chew, your ability to properly clean your teeth and the health of your remaining teeth. 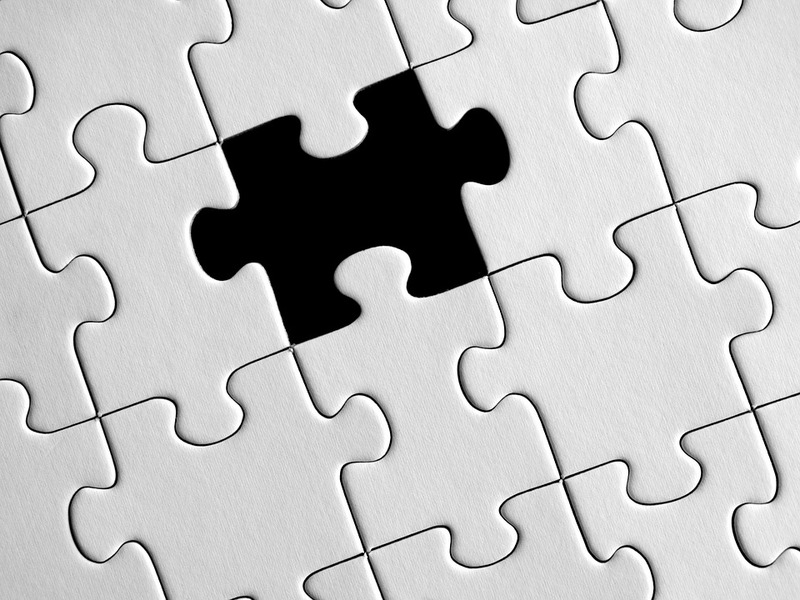 Replacing a lost tooth will help to prevent further destruction and save your remaining teeth. Bone density – the root structure of teeth provides support for the biting surfaces, but it also stimulates the jawbone in order to maintain bone density. Without roots, the jawbone begins to breakdown. Chewing ability – even one missing tooth changes the way patients chew and the way their bites fit together. Overtime the additional pressure on surrounding teeth while chewing leads to further damage. Poor self-confidence – patients with one or more missing teeth are less likely to smile, and often feel self-conscious while speaking or eating in public. Dental drift – when a socket remains empty, surrounding teeth shift to fill in the gap leading to crowding, gapping, and other orthodontic concerns. 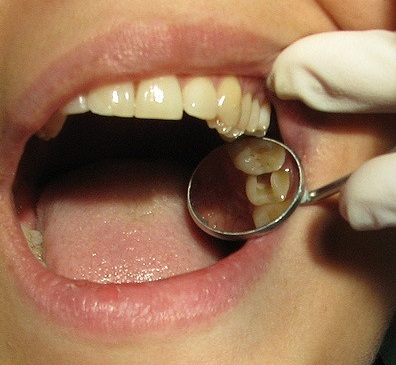 Dental wear – the excess pressure on surrounding teeth due to the absent tooth leads to increased incidence of chips, cracks, and other uneven wear concerns. Whether you’re missing one tooth or a full arch of teeth, don’t wait another day to restore your smile. From Boise crowns and bridges to dental implants, Summit Dental Group offers a number of tooth replacement options. If you need to replace any number of teeth, your Boise dentist will explain your options and help you make the right decision for your smile! Teeth that are slightly damaged (chipped) or discolored can sometimes be repaired with a best smile restoration called: dental bonding. However, when a tooth lacks the majority of it’s original structure (or is missing entirely) then Boise crowns and bridges may be the restoration of choice. What are Boise crowns and bridges? A Boise dental crown is a porcelain, tooth-shaped cap that goes over a damaged tooth to help restore its function and look. A Boise dental bridge is another option for replacing a missing tooth. Instead of a dental implant, a dental bridge contains two dental crowns on either side. These crowns are then bonded over two neighboring teeth in order to anchor the bridge into place. In the middle of the two crowns is another artificial tooth that replaces the missing tooth. 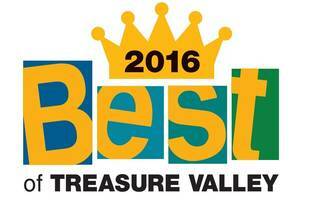 Are you a good candidate for Boise crowns and bridges? There are a variety of reasons why your Boise dentist may recommend a dental bridge. If your best smile restoration requires treatment for a fractured or damaged tooth in order to prevent further damage, then Boise crowns and bridges may be recommended. Additionally, if you need to cover a Boise dental implant to replace one missing tooth then a dental crown will be used. If you require multiple dental implants to replace several missing teeth these implants can be used to anchor the dental bridge rather than relying on healthy neighboring teeth to hold it into place. Your Boise dentist will first remove some of the enamel from neighboring teeth to make room for the crown or bridge. Then impressions will be taken of your smile in order to create your individualized crown and bridge. 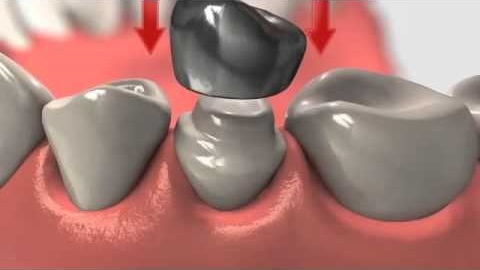 Once the dental crown or bridge is ready your dentist will then permanently cement the new one over your teeth. How long do Boise crowns and bridges last? While dental work is built to last, they can however break or become loose over time. When this happens the best thing you can do is visit your Boise dentist at Summit Dental Group for immediate repairs. Maintaining good dental health and visiting your dentist regularly for treatment will ensure your Boise crowns and bridges last. With proper care they can last up to 20 years! If you are dealing with damaged or missing teeth and are interested in more information concerning Boise crowns and bridges, contact your Boise dentist at Summit Dental Group today at (208) 345-8962! Ever heard of the expression, “I’d rather have a root canal”? With all the root canal horror stories we’ve seen on TV and in movies, it’s no wonder root canal treatments are the most feared Boise dental procedure. 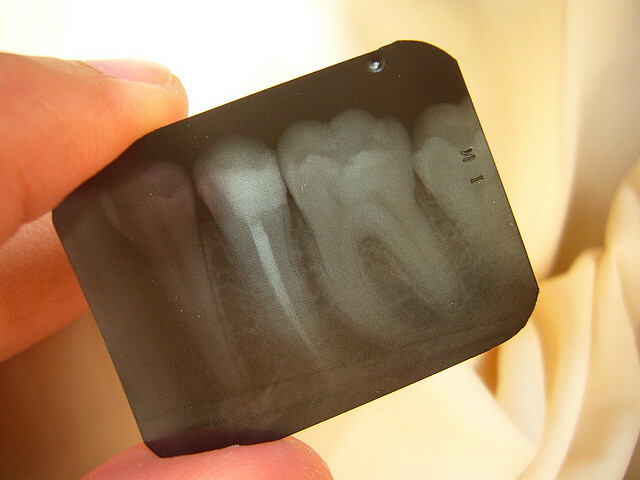 Despite the common belief that root canals are horribly painful, in reality they cause very little pain and discomfort. In fact, a root canal will actually relieve tooth pain, and your Boise dentist at Summit Dental Group is here to help. First of all let’s put the Boise dental root canal therapy misgivings to rest once and for all. Drilling a properly anesthetized tooth does not cause pain. In fact, it actually relieves serious tooth pain cause by infections. Your Boise dentist will suggest a root canal if you have a diseased tooth or infected nerve (both serious threats to your Boise dental health). If you’re experiencing swelling around the gums, discoloration or pain of the tooth itself, make sure to see your Boise dentist right away for a full evaluation of the situation. After you’re seated comfortably, your Boise dentist will use a local anesthetic on the tooth in question. After placing a rubber dam around your tooth to keep it clean and dry, your Boise dentist will use a small drill to clear a tiny path to the Boise dental pulp. Your infected pulp, nerve tissue and any debris will then be removed, and the pulp chamber and canals are completely cleaned and disinfected. Depending on your unique case, your new, healthy tooth is then permanently sealed, or temporarily sealed along with medication to heal up any remaining infection. Lastly, your Boise dentist completes any necessary restoration work like Boise crowns and bridges or posts to protect your tooth and make it good as new. Still nervous about the drill? We hope not. Root canal therapy is a safe, and common Boise dental procedure that allows people to keep their natural teeth instead of undergoing preventable extractions. While 100% pain-free dentistry may not exist, our patients tell us all the time that their root canals were far less painful and stressful than they expected. With today’s major advances in medicine and dentistry, there’s no reason to fear the Boise dental drill. Instead, it’s time to embrace today’s wonderful technology. It might just be what helps keep your teeth healthy, and pain-free for years to come! 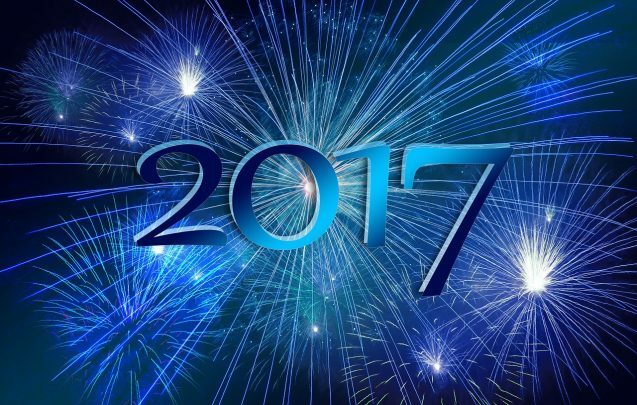 With the New Year upon us, now is a great time to start planning some changes for the better in your life. Starting fresh, lets leave behind bad habits, negative attitudes, and unhealthy behaviors. And what else should you be leaving behind in 2015? How about yellowed teeth, crooked smiles, chips and gaps? Let’s make 2016 the year of your best smile restoration with the professional dentistry services from your Boise dentist at Summit Dental Group! Oftentimes, people feel that there is nothing they can do to change the smile that makes them feel uncomfortable or less confident. While most of us have probably tried every whitening toothpaste on the market, it’s important to know that years of staining cannot simply be erased at home. Your teeth may have even resigned themselves to being overcrowded, crooked or gaping. 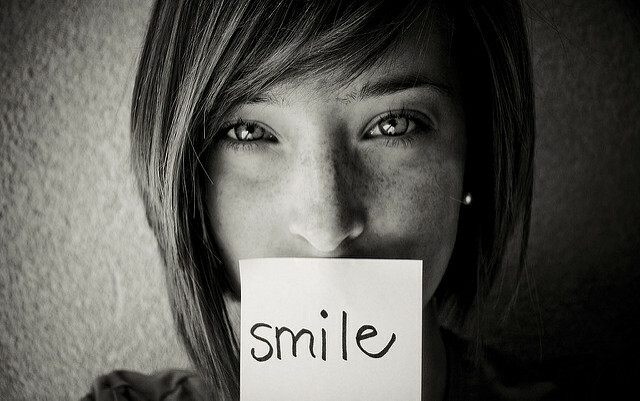 But what you don’t realize is that there is an option for all these Boise dental problems: a best smile restoration! A best smile restoration can provide you with a smile that you can be proud of with straight, even, bright white teeth. Tooth enamel staining often occurs from years of poor Boise dental habits, smoking or even some medications. However, a best smile restoration can help. Part of this procedure can include a Boise teeth cleaning combined with a professional whitening treatment that can lift away yellow and brown stains, leaving you with the white smile you’ve always dreamed of! A best smile restoration can also include fixing teeth that are misaligned, broken or crooked. Fixing these teeth can help to correct your bite, providing you with a confident, gleaming smile. You can even fill in the gaps between your teeth with the help of Boise tooth implants, or Boise crowns and bridges that are customized to fill in those spaces. If you have questions about some of our best smile restoration treatment options, or it’s just been a while since you’ve had a cleaning or talked to your Boise dentist, now’s the time to make an appointment… We hope to see you soon!